Upon successful registration, which includes email verification, you will be awarded seven (7) entries into the contest. Please note that the email verification process is not automated. It is a manual process that may take up to 48 hours to complete. An official work email address must be provided. 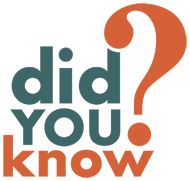 Gmail, Hotmail, Yahoo or similar email addresses are not permitted. Registration is not complete until email address has been verified. 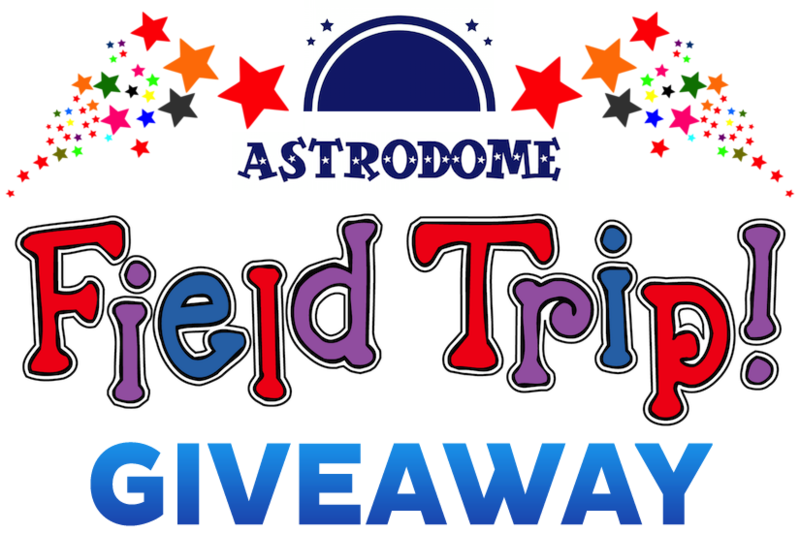 An additional twenty-five (25) entries will be awarded if the AstroDome Planetarium came to your school during the 2013 - 2014 school year. Please note that a false statement is a violation of the official Rules & Regulations. An additional twenty-five (25) entries will be awarded if the AstroDome Planetarium came to your school during the 2014 - 2015 school year. Please note that a false statement is a violation of the official Rules & Regulations. You can earn additional contest entries - and increase your chances of winning - by following us on Twitter and liking us on Facebook. Please be sure to read the Rules and Regulations for complete details on how to do this properly so that you earn your additional contest entries. You can also earn one additional contest entry per day by sending out a tweet using the hashtag #AstroDomeFunDay and by tagging us @planetarium_51. Once again, please be sure to read the Rules and Regulations for complete details on how to do this properly. Are you too busy to tweet every day? If so, why not have a friend or colleague help you out. You can enter up to two Twitter usernames below and have them both linked to your official registration. I hereby declare that I have read the official Rules and Regulations of this contest and agree to abide by them. You must make this declaration in order to participate in the contest. If you have not already done so, please read the official Rules and Regulations before proceeding with this Registration Form. If you have any questions or comments, you can let us know about them by completing this section of the contest Registration Form.